Silverado's winemaking is rooted in the vineyards. We are dedicated to expressing the delicious quality and character of grapes grown on each of our six vineyards in the Napa Valley. Since our founding in 1981, the winery has grown to nearly 400 acres which we farm organically and sustainably. From them, Silverado produces Estate and Single Vineyard Cabernet Sauvignon, Sauvignon Blanc, Merlot and Chardonnay. 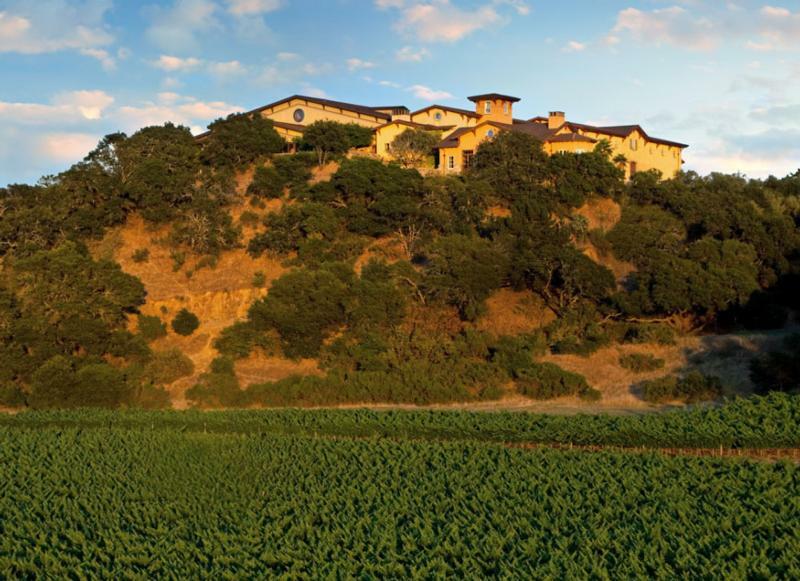 While we are proud of the accolades our estate wines have garnered, our reputation with wine lovers and collectors rests on the shoulders of our Limited Cabernet, made only in the best vintages, and our SOLO Cabernet, our highest expression of our Stags Leap district home. “Located west of the Napa River and south of Yountville is the Miller Ranch Yountville Vineyard, noted for its Sauvignon Blanc and Semillon. Here the soils are silty, cool and deep, perfect for aromatic white wines. Open to the south, the vineyard enjoys the benefit of breeze and fog off the bay. Decanter 90"Plummy, focused nose: shows high quality oak and real class. Attractive, rounded, silky blackcurrant flavors with good acidity that gives finesse. A polished palate of concentrated fruit that is satisfying." Wine & Spirits Magazine 89"Initially reduced with scents of green onion, this wine opens up to ripe passion fruit in a light and airy finish. Chill it for the salt-cod fried rice at San Francisco’s Mission Chinese."